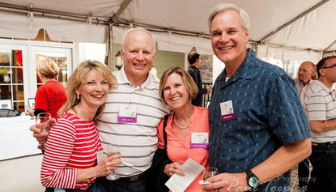 Admits one person to Gilda's Club Madison Backyard BBQ. I have read and agree to the Terms and Conditions and give my consent to Gilda's Club - Madison to process my personal data. I understand I can revoke this consent at any time. 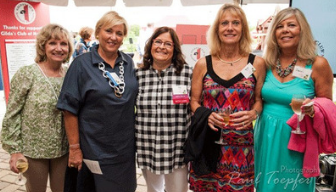 Celebrate summer with Gilda's Club Madison and help ensure no one faces cancer alone! 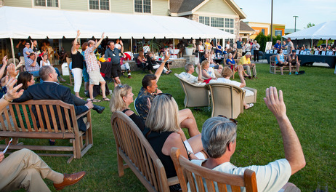 Join us June 13th for live music, tasty BBQ, delicious beverages, and a world-class auction. hope for children and adults touched by any kind of cancer and those who care for them.